However, one of the things that many people are not aware of is the fact that walking can actually reduce the risk of early death, and even if you only take 10 minutes every day to walk, you can add more years to your life. Here are some of the reasons why. 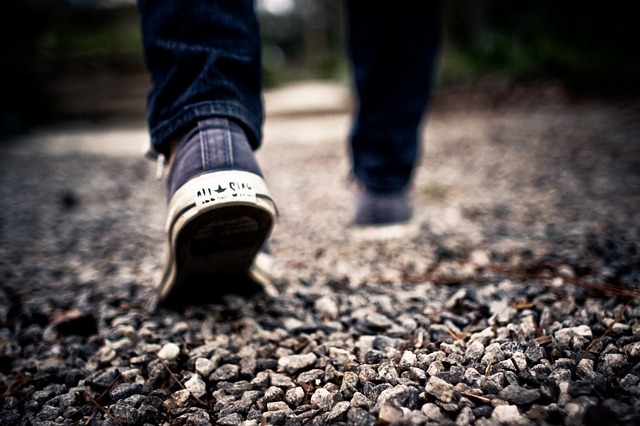 Walking can delay the onset of heart disease. When you take a few minutes of your time each day, it will help reduce your risk of suffering from heart diseases, cardiac arrest, stroke and other common causes of death among the elderly. It is because walking allows you to breathe in fresh air and since it is a good form of exercise, it also has the ability to enhance your immune system so that you can easily fight infection. With walking, your bones are also being strengthened, and there are also other chronic diseases that you avoid when you incorporate this in your daily routine. It can reduce the risk of certain cancers, diabetes and even respiratory diseases. It adds 7 years to your life. Taking a walk for roughly 20 minutes a day can add several years to your life. It may just be a very simple habit, and sometimes, you may not even be aware that you are actually doing it. Walking lengthens your life because it triggers an anti-aging process in your body and it can also repair old DNA. It is a solution to a sedentary lifestyle. An average person would spend more hours sitting than walking. Even if you are working in an office, more often than not, you would be sitting at your desk. Sitting for longer periods of time is associated to increased risk in diabetes, heart disease, cancer and other chronic illness. However, when you spend more time walking, it will cut down your chances of suffering from these diseases caused by an inactive lifestyle.